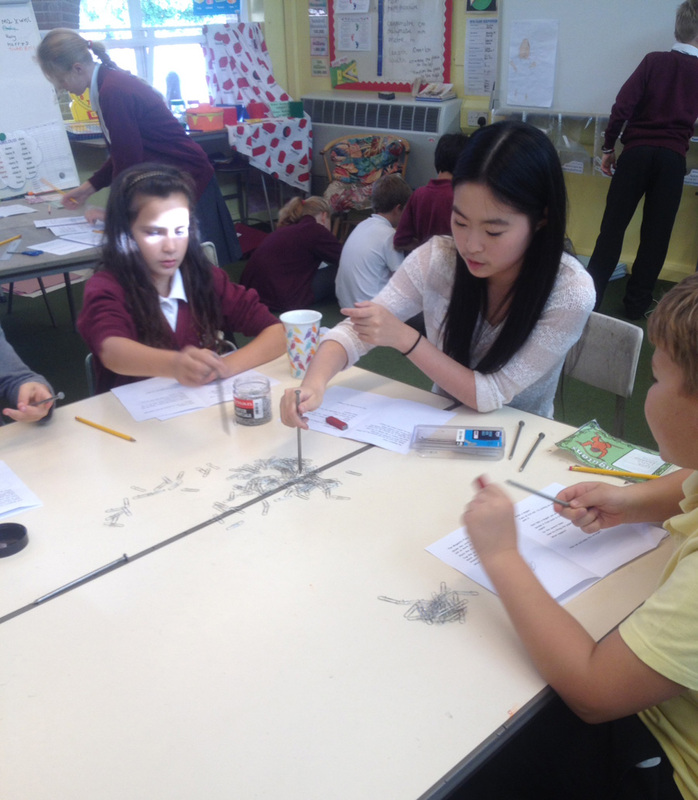 We offer Maths, Science or combined Maths and Science Pop-Ups for KS1 and KS2. 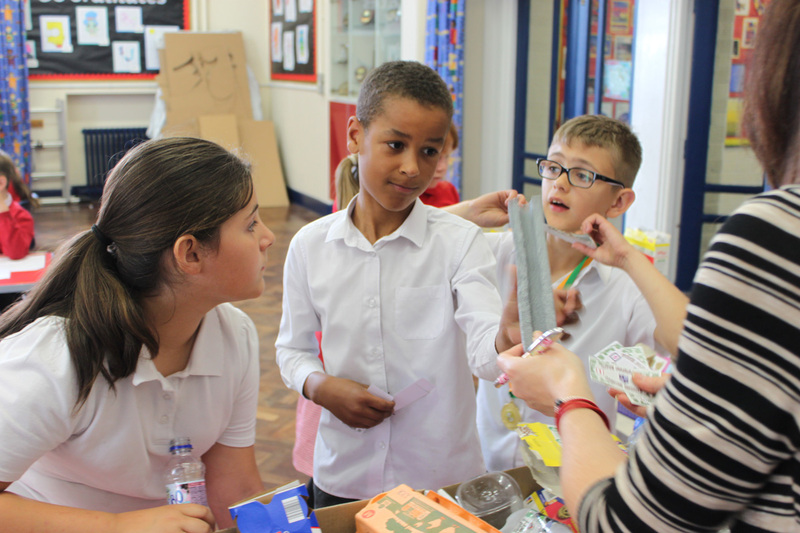 Pop-Ups are one or two hour sessions that can be delivered to an entire class or year group at your school. They are available from February half-term and requests can be made by completing our Pop-Up Enquiries Form here. 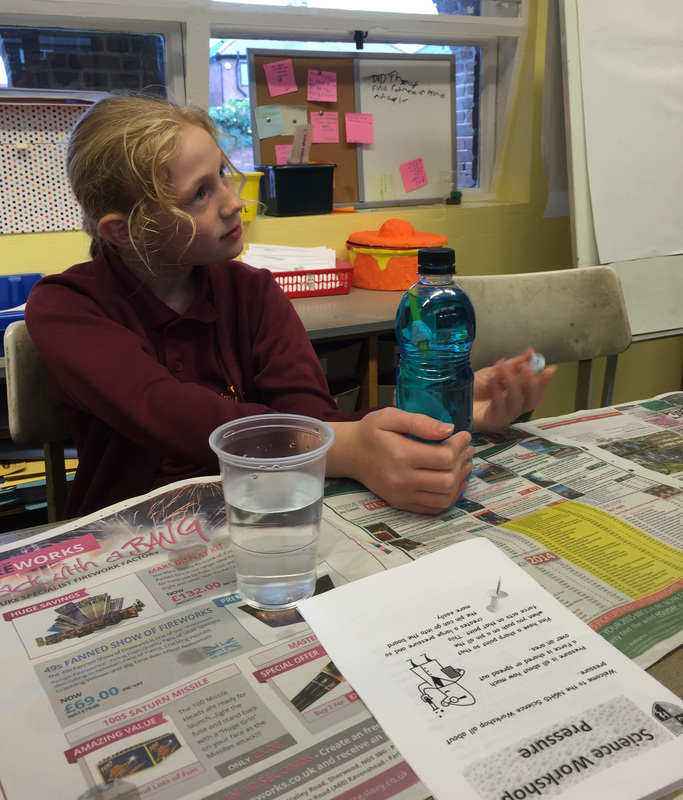 In 2014 – 15, Reach Out ran a series of Pop-Up sessions to students in Year 5 at The Grange Primary School in Long Eaton, covering Biology, Chemistry and Physics. Sessions were led by NGHS Science staff and Maths and Science Sixth Form students. 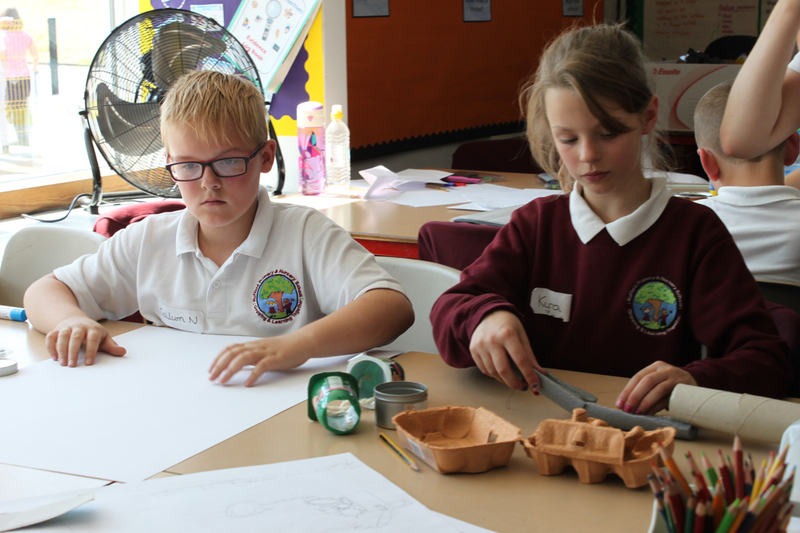 Pupils observed gerbils, fish, cacti and woodlice before linking creature features to their adaptability. They were then challenged to make ‘pond skaters’ with wire that would walk on water. Most of them succeeded! Chemistry students carried out flame tests to see what colour flames were given by different metals as part of a firework challenge, before making their own sparklers. 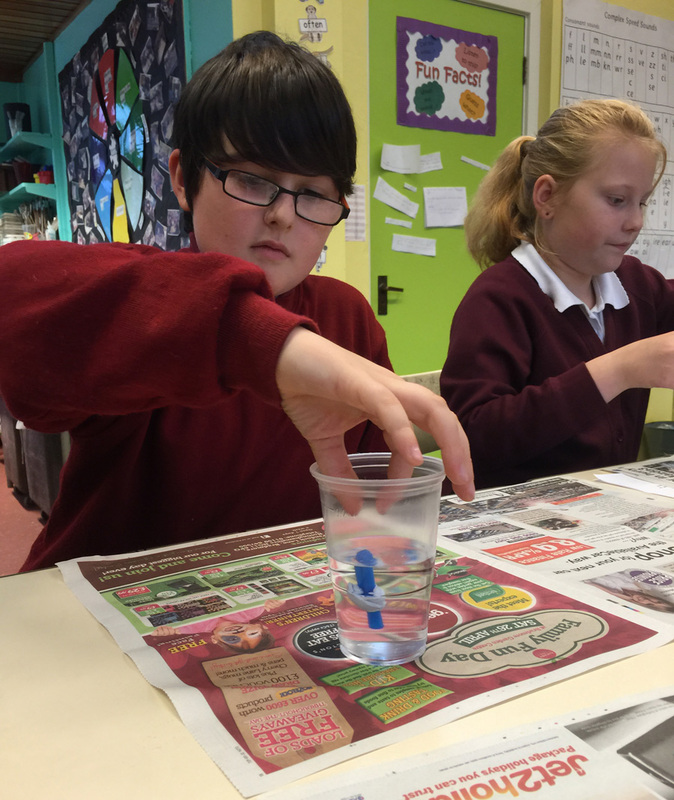 Children also used chromatography to make tie-dye t-shirts to take home. Physics students explored density by making their own mini lava lamps, as well as building and firing water powered rockets. 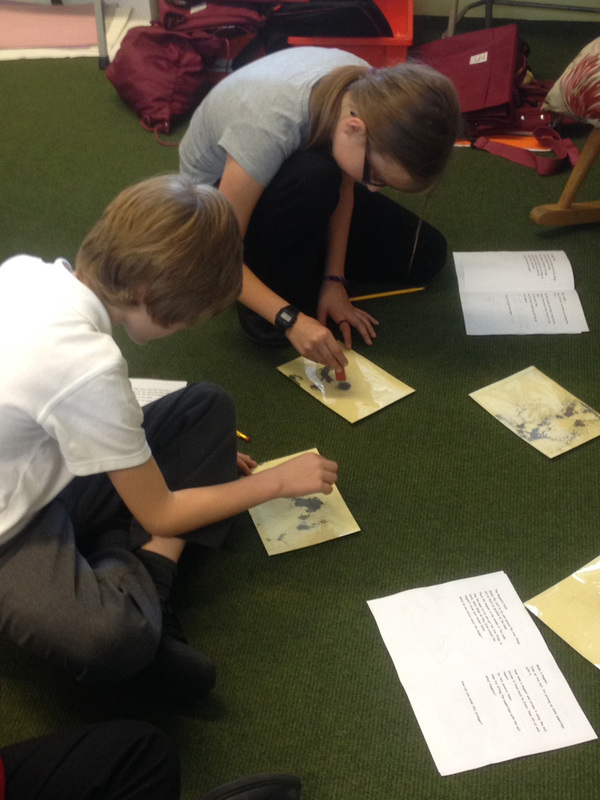 In 2015-16, we visited Cantrell Primary, Rufford Primary and Edna G Olds Academy to deliver a ‘Catch the Mouse’ challenge to Year 5. 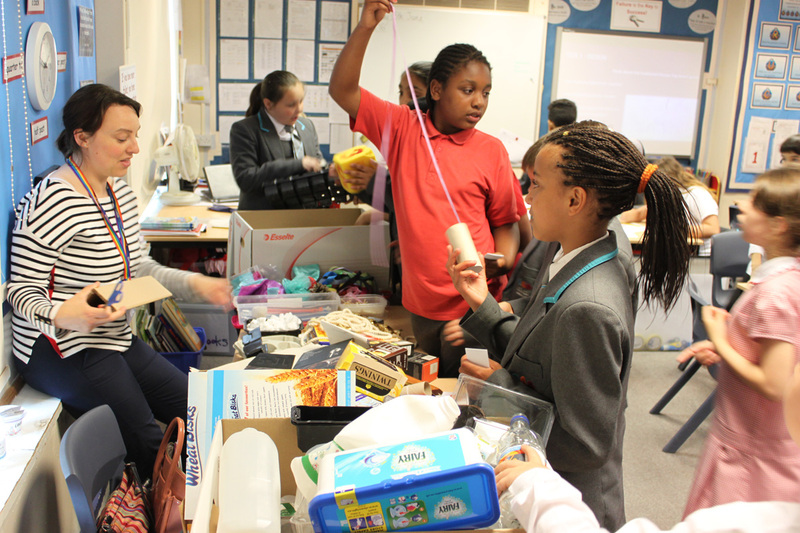 From recycled materials and limited funds, children had to design a new mouse trap board game that featured several obstacles and trap mechanisms, varying height levels and reactive functions. 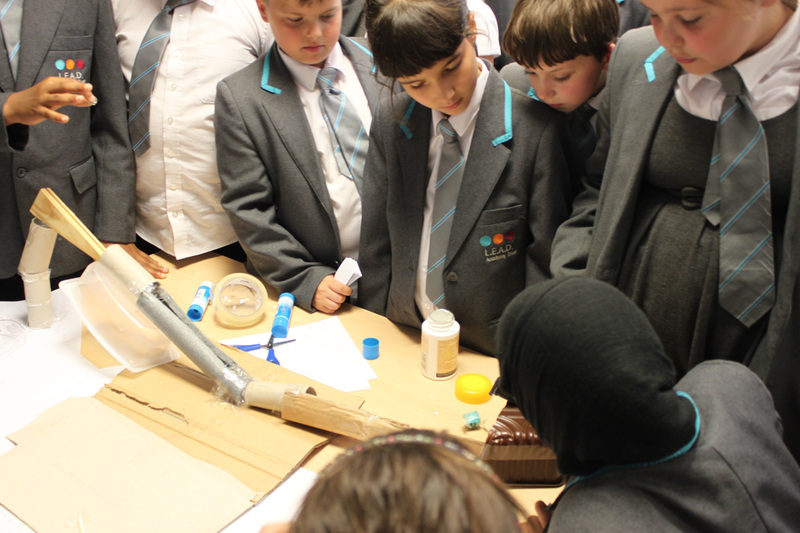 Toilet roll tubes, old cereal boxes and plenty of cellotape was used to construct some fantastic models, with different school teams winning according to expenditure, creativity and their models’ performance.